Additionally, not that I have looked too hard yet for a fur material, but does this also mean that the black and white splotched ewok can't be done either since only stripes seem to be allowed in the regs? Additionally, I don't see any height requirement so I am assuming there isn't a maximum? 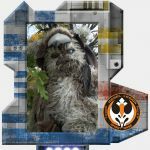 Going to be a few folks building ewoks very soon and wanted to make sure we go in this prepared and hoping to have variety in looks. Just ordered the Ewok adventures movies to get some additional inspiration. 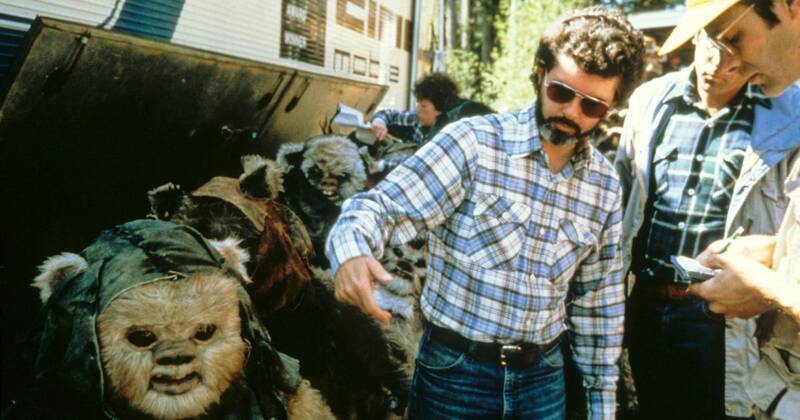 There are no "blonde" or yellow furred Ewoks. Logray, Wuta, and Taras would be considered shades of brown (e.g., tan, sand, light brown, dark brown, chocolate, etc. ), with the darkest brown almost looking black. If you want to recreate Brethupp, it has to look exactly like the film source. Brethupp has a specific fur pattern. No, there isn't a height restriction for the Rebel Legion. I'm 5'4" and wear an Ewok. If you need any help tracking down some fur let me know. I am a mascot costume maker and have lots of online sources. From a quick glance at some of my swatches here the "ash" and "silver" are close to what you're looking for.